I've been asked to make this a single thread on Dakka, so here goes! SCROLL DOWN FOR LATEST RELEASES. 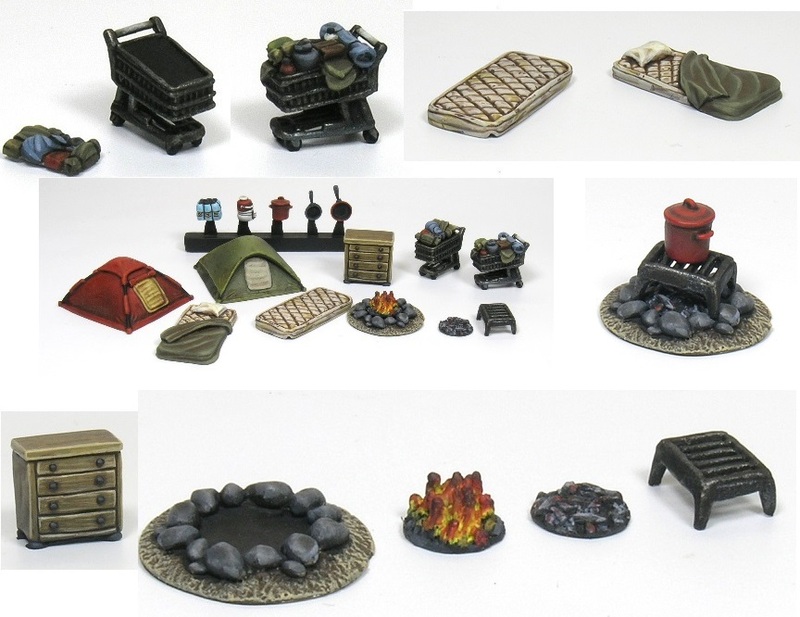 We've just released a set of items for a 15mm survivors' camp: A pair of individual tents; two mattresses (one with pillow and sheet, the other bare); a chest of drawers used for storage; a campfire with either a flame or ember insert and an optional grill to place over the embers; two shopping carts, one of which may optionally be portrayed as empty; and a sprue of items -- a pack of water bottles, a camping water cooler, a dutch oven and two frying pans. 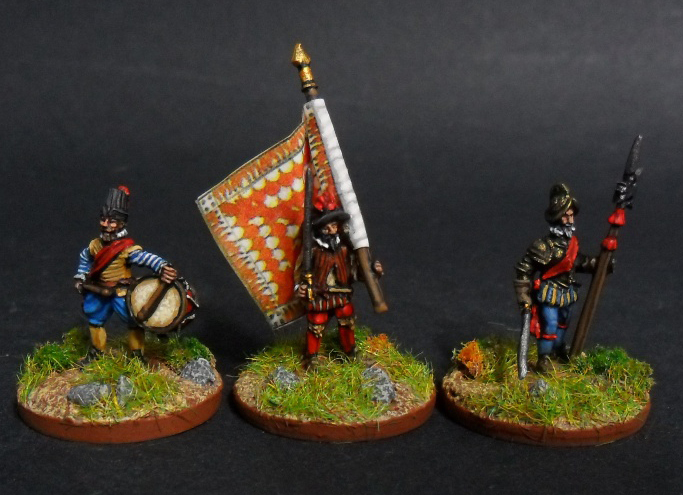 I personally love your stuff, and it seems like certain things might even have use outside of 15mm, even if it's listed as scaled as such (and I know you have a bit of 28mm, too). 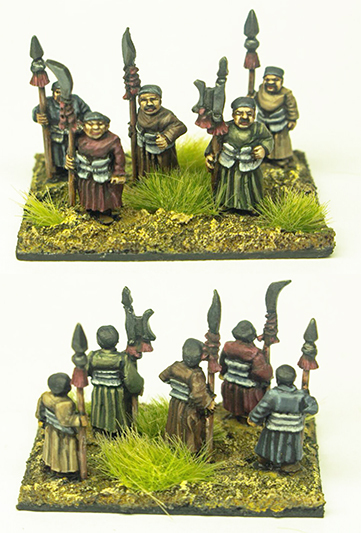 We are very pleased to release the first army in our 15mm "Late 16th Century" range -- the Spanish. 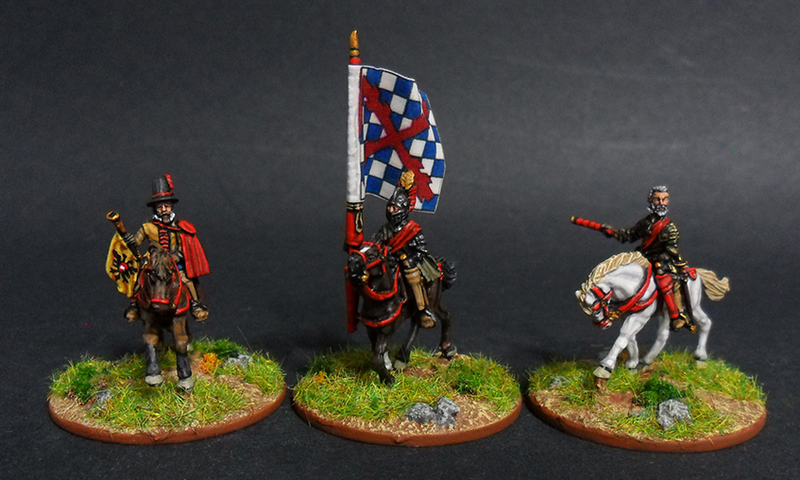 This was the period that saw the mighty tercio at its apex, with Spain at war in the Netherlands, attempting invasion of England, intervening in the French civil war, and sending troops to aid the Irish. Artillery is coming soon. 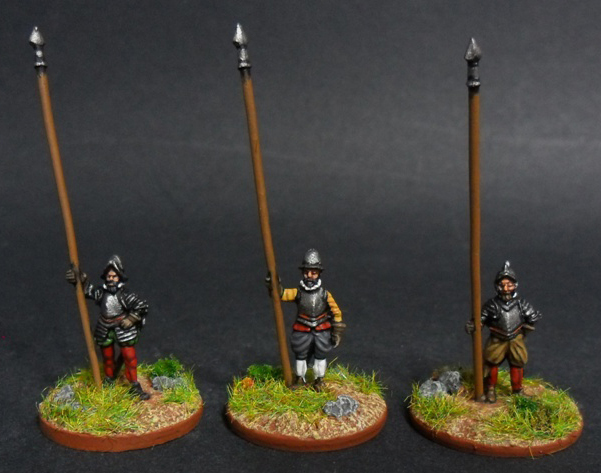 The "herreruelos" were actually German Reiters, and they are available now as well, but they haven't been painted up for display yet. 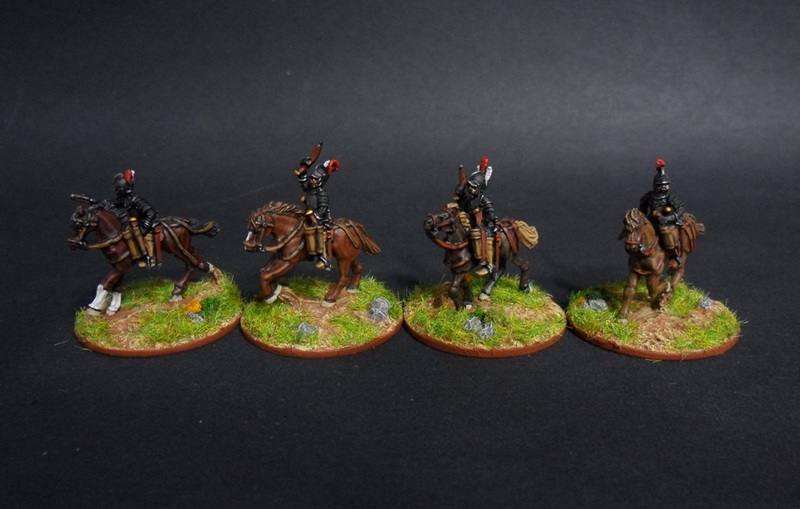 All mounted codes can choose the simpler horse furniture or the fancier version with long rump straps. Both new sets are available now, at the link provided. 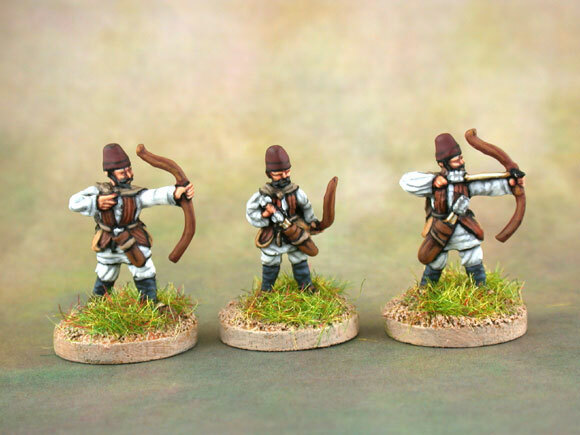 We are very pleased to release our latest models for our rapidly expanding 15mm Modern Middle East range -- Afghan irregulars, suitable for Mujahideen, Taliban, and other irregulars in Afghanistan. There are two basic fighter sets -- with AK47s or with SMLEs. The SMLE continues to be used to the present day, and Western soldiers in Afghanistan report that these remain a considerable menace, with their long range and considerable accuracy. Commanders and Squad support weapons have been released as well. Very nice. I especially like the Talib with the cell phone. He can serve double duty as a HVT and an IED initiator. 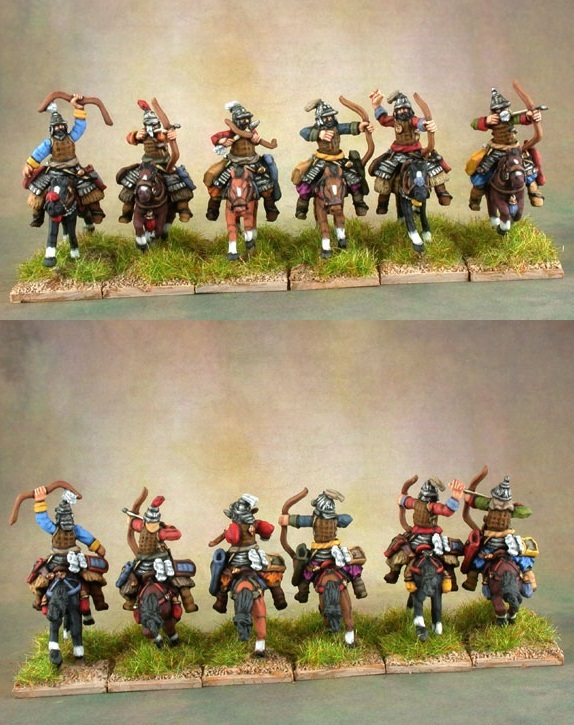 We are very pleased to release our latest "ancients" army in 15mm scale, the Sung Dynasty Chinese. This is the period in which the Chinese emerged from the chaos of the Five Dynasties and Ten Kingdoms era, establishing a strong central government. They eventually lost northern China to the Jurchen-Jin, and when those nomads were overrun by the Mongols, the Southern Sung engaged in an epic four decades war with the Mongols, the longest contest the Mongols had to fight in the Conquest period. Here are a few previews, but all the available codes can be seen on the webstore. 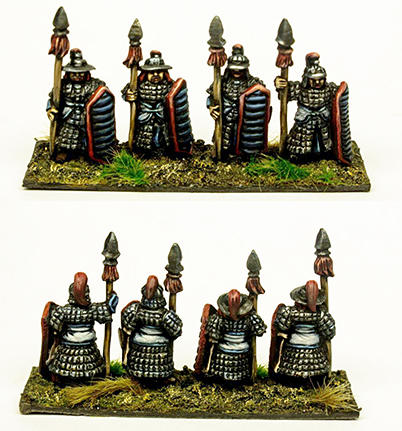 Their Zhuang "southern barbarian" allies are also available. The Kestrel light gunship has been out of production for a while! But we decided to do another run of them. What are they labeled/under in your scifi section? Kestrel. It's the very first item. Is this going to be a limited run though? Probably, yes. I accepted it from a sculptor and made it without realizing what it was. People ask me for it constantly so every once in a while I cast a handful up and sell them for a short time. I mostly just do it as a favor to the customers, don't really make any money off it. Will we see the Tah-Sig or more of the 22nd Century stuff launch soon? I might have to get a Kestrel and the Tah-Sig might just be enough to make me pull together an order. 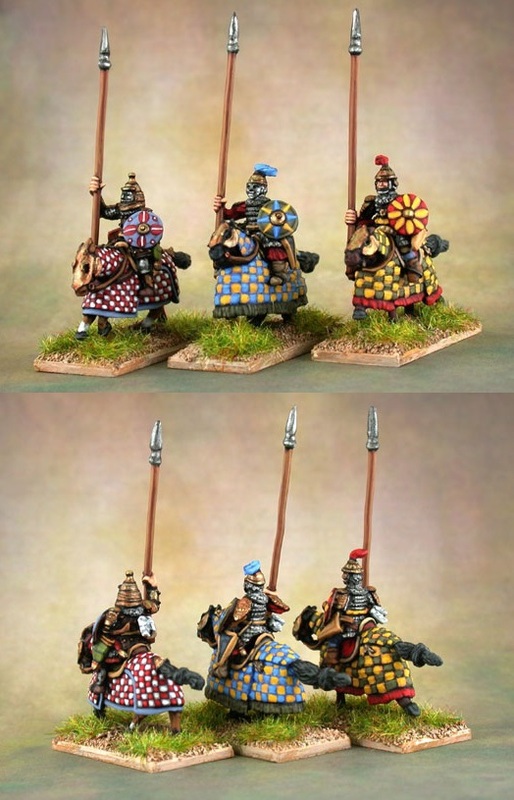 Plus, I might be able to influence Highlord Tamburlaine to try some 15mm games with the Tah-Sig. 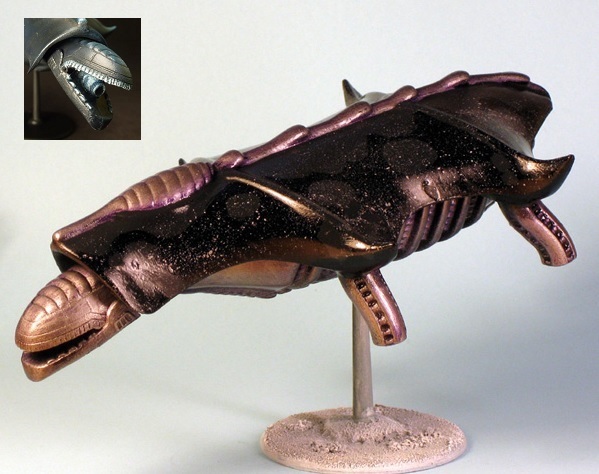 We are very pleased to release the newest codes in our Soriog Alien Empire range, the Raug. These fierce predators serve their Soriog masters in subject regiments of Ceepay -- slightly taller than humans, they are formidable adversaries in their own right. 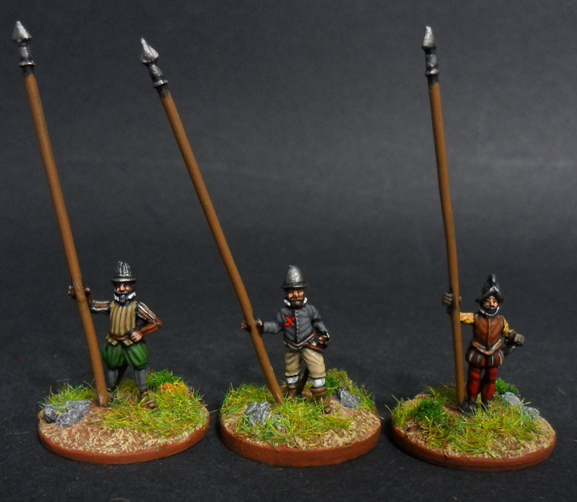 As a somewhat restive subject population, however, they are not sufficiently trusted to provide their own command at platoon level, a Soriog magnate invariably leading the platoon along with an assistant. 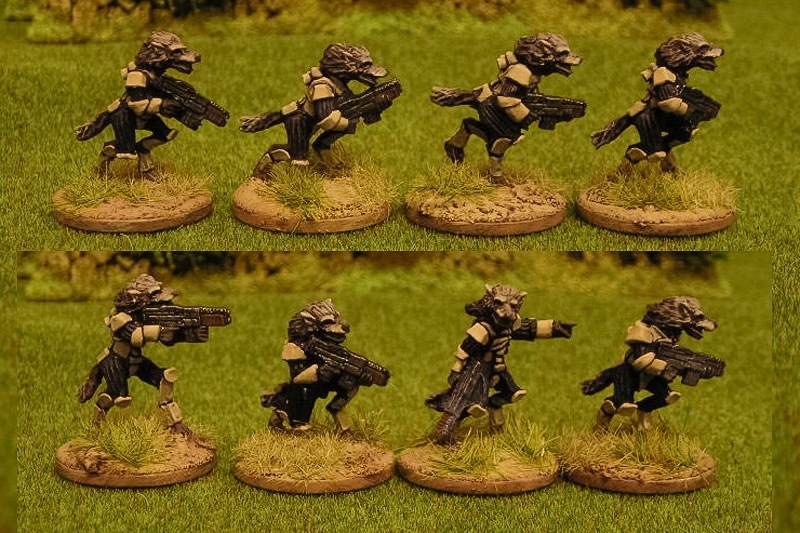 Often attached to a platoon will also be a Raug Winghowler (seen as a healer by the Raug, identified as powerful practitioners of psionic medicine by the Federal intelligence), and between two and four Soriog "gun dogs" for heavy fire support. 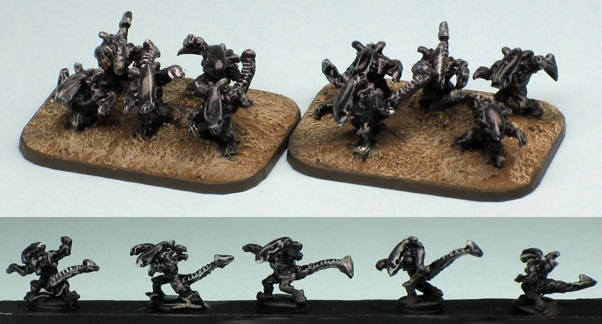 ... and Raug platoon command (which contains two Soriogs). The "gun-dogs" will be released very soon. Dog-men. Just what I need. I need some of those Tah-Sig as well. I saw space dog men and knew I'd find Barzam here. Methinks we should pool our resources and make an order soon. Yeah, that's the Tah-Sig you're talking about. I'd like some of them as well. 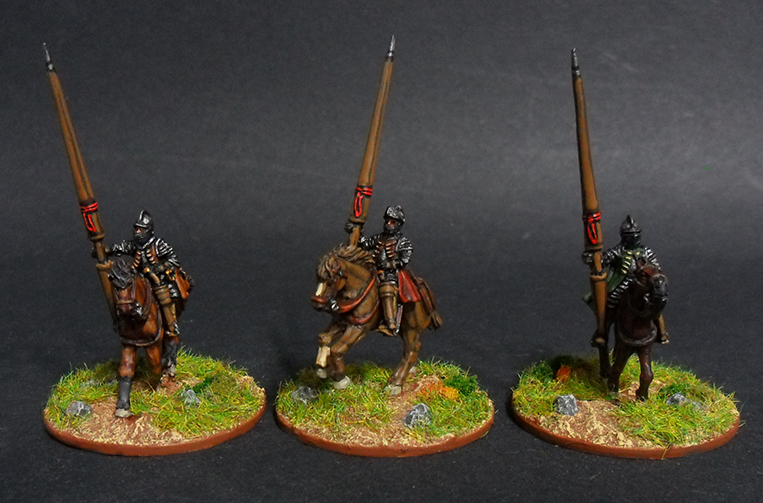 So, I'm finally getting you interested in 15mm, huh? I have no problem going in on an order. Khurasan always has stuff I want. 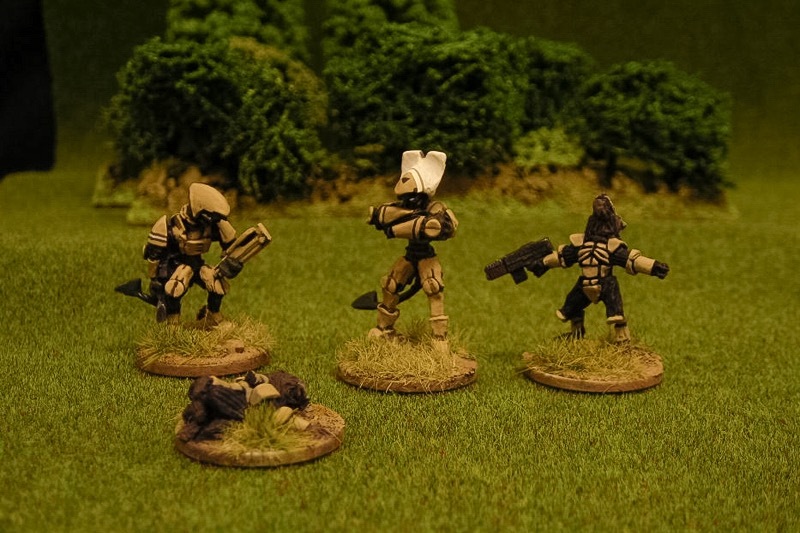 We're very pleased to release our latest 6mm sci fi force, the space demons. 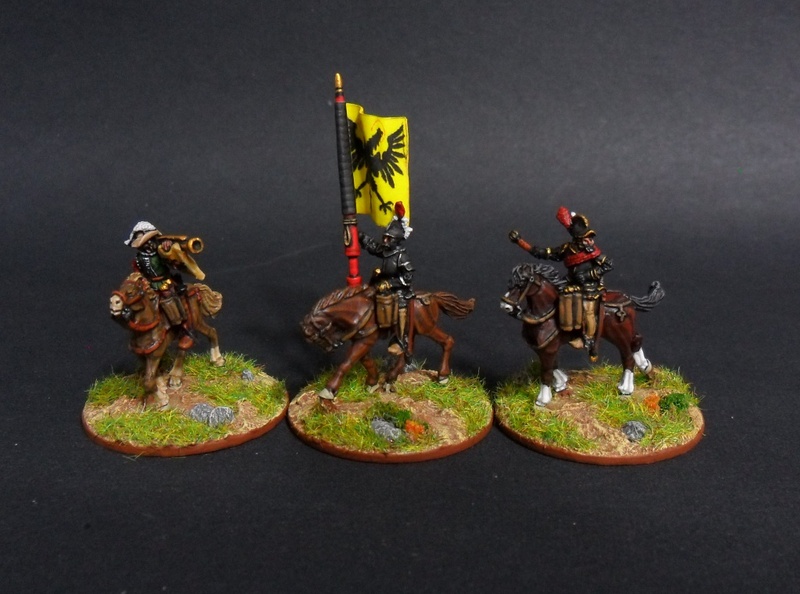 There are four sets now available. Imagine waves of those things charging across the tabletop in 6mm.. terrifying! "It's a bug hunt man!" In Soviet Russia, Bug hunt you. 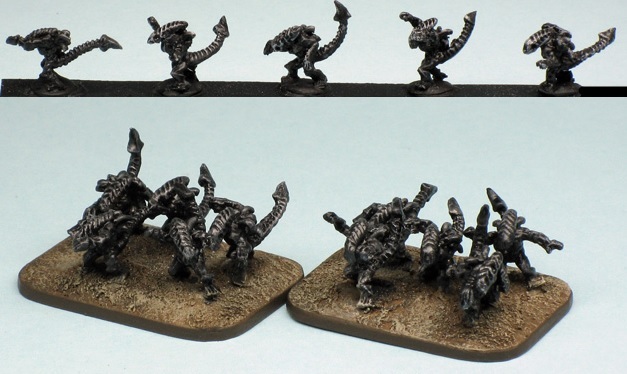 Hot on the heels of the space demons, we have our 6mm exterminators! The vehicles especially are pretty easy to make in 6mm so if this stuff sells we are certain to make more. 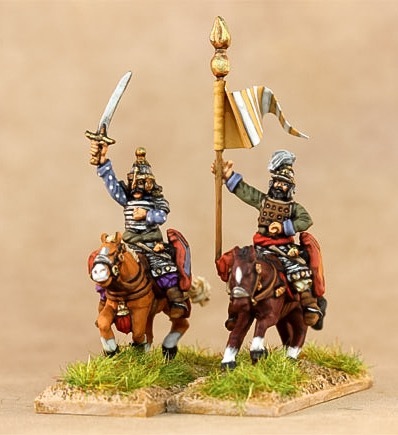 We are very pleased to release the first codes for our Timurid range in 15mm -- the core of this army, the Turco-Mongol Horse. Timur-i Lenk, also known as Tamerlane or Tamburlaine, was quite a colorful character, picturesquely terrible, and his army forged one of the great empires of all time. 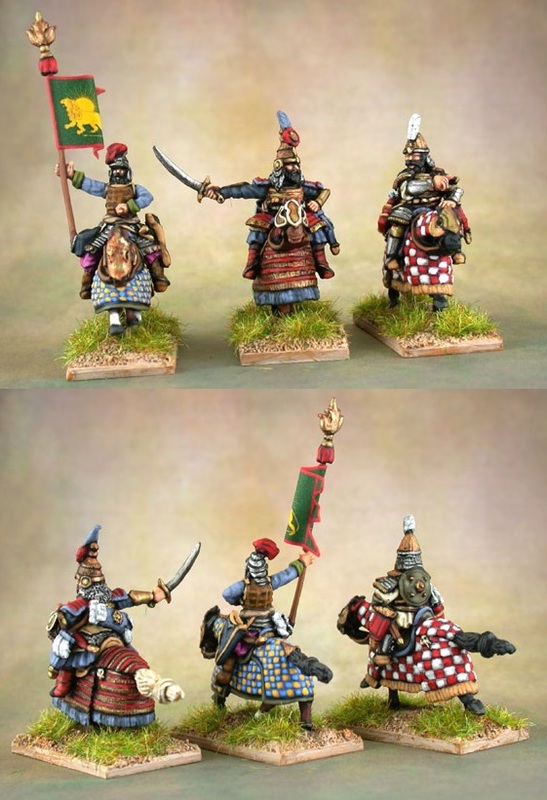 The armour and equipment of these models represents warriors from Timur's lifetime. Very nice looking, and where the inspiration for my screen name came from many moons ago. 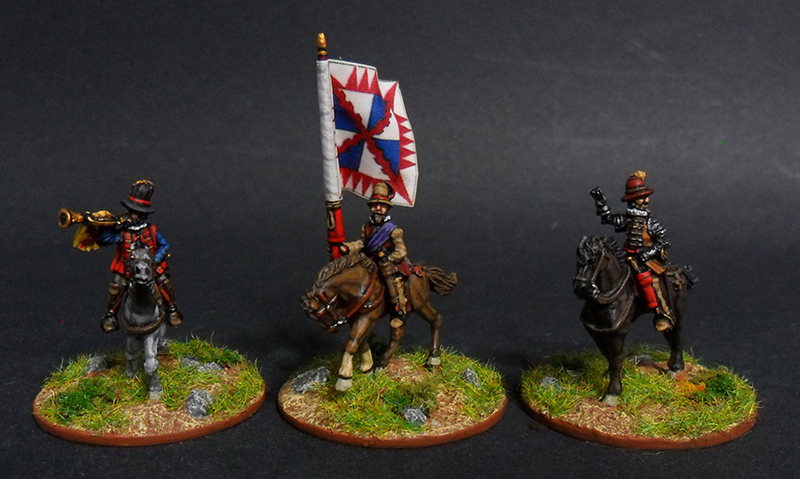 Especially like the paint jobs on that command group. They may not be armored reptiles with a full retinue of livery, but quite impressive nonetheless! Hopefully you see this. 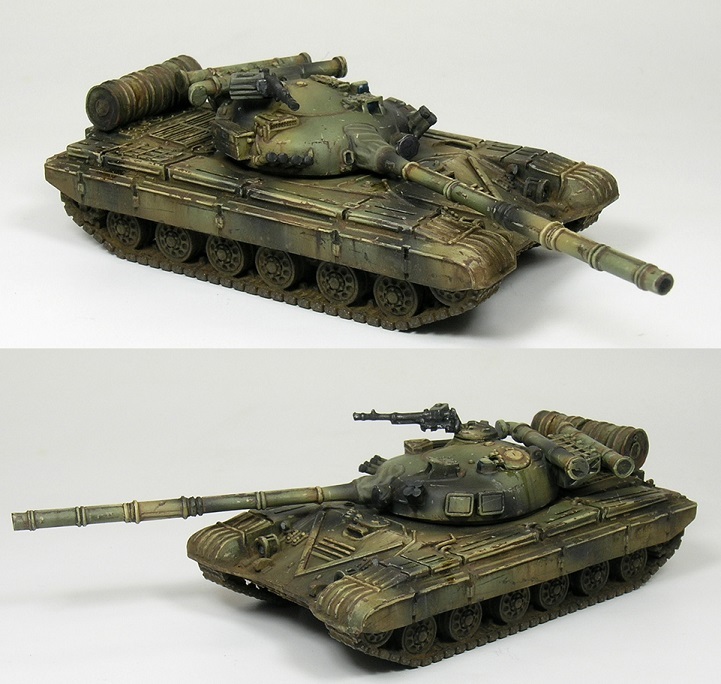 You have some 15mm hover tanks in your store listed as being remastered and some similar ones listed as OOP. Any chance those will make a comeback? 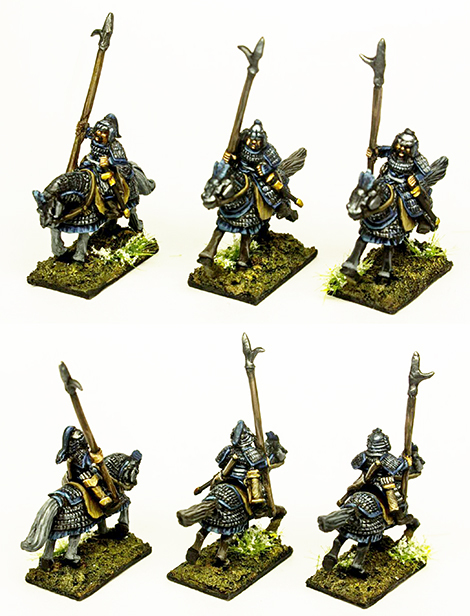 The aesthetic matches an army I'm working on and I was really bummed to see those OOP. That is a gorgeous model. 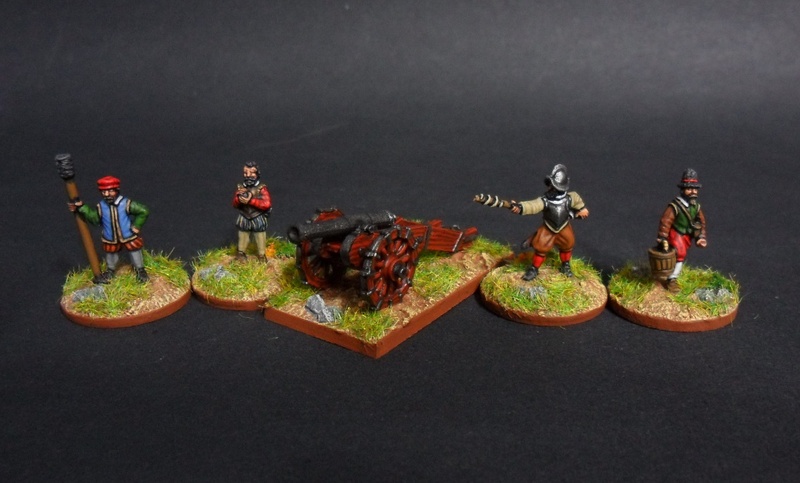 We are pleased to add the next codes to our very popular 15mm Late 16th Century range -- a cannon and crew, and those universal mounted mercenaries of the period, the German Black Riders, both troopers and command. 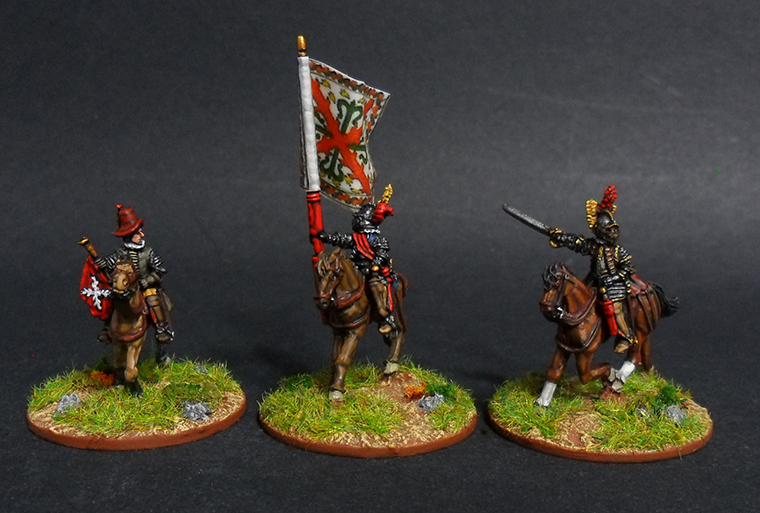 We have a set of master gunners coming soon (as soon as we get them from the casters), then we will start releasing all the English codes for the Elizabethan period. 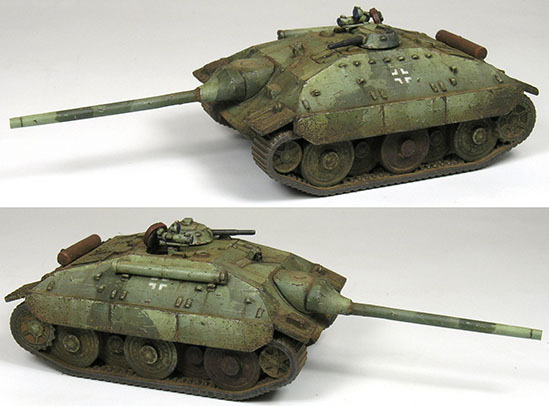 We are very pleased to release our second vehicle from our Europe 46-49 range, the E-25 Fuchs. This vehicle concept was one of the more useful designed for the Entwicklung ("E") series of powerful but easier-to-manufacture designs. The E series implemented lessons learned from the rapid but somewhat haphazard German vehicle development after the first experiences with the T-34. Had the war continued for a year or two more, it's likely many of the E designs would have been fielded -- in fact manufacture of a prototype of one, the superheavy E-100, was carried on in fits and starts until abandoned in 1944. 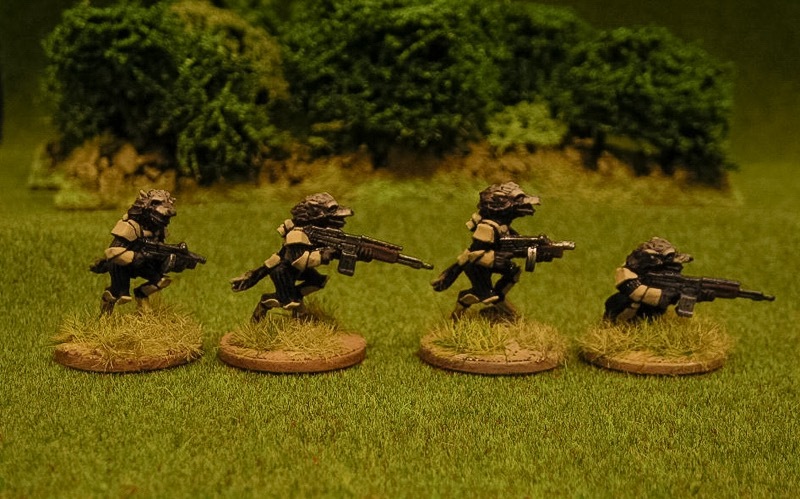 Too bad I went with 28mm for my WW2 stuff, I would grab that US M34 in 28mm in a heartbeat.